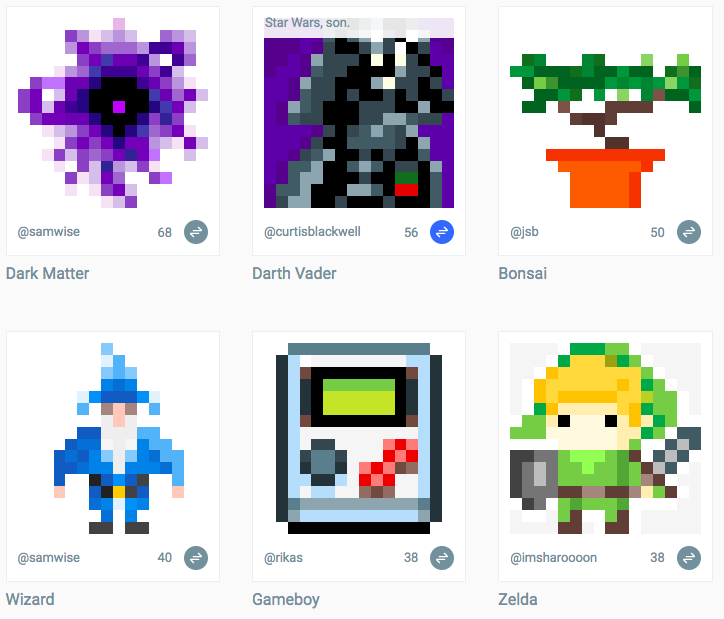 Create and trade digital assets in the form of color units and pixel glyphs on Colorglyph - a clever collection game that predates CryptoKitties and is built on the Stellar network. Create an account and confirm your email address. Click on the Colorglyph logo at the top right of the site to visit your profile page. 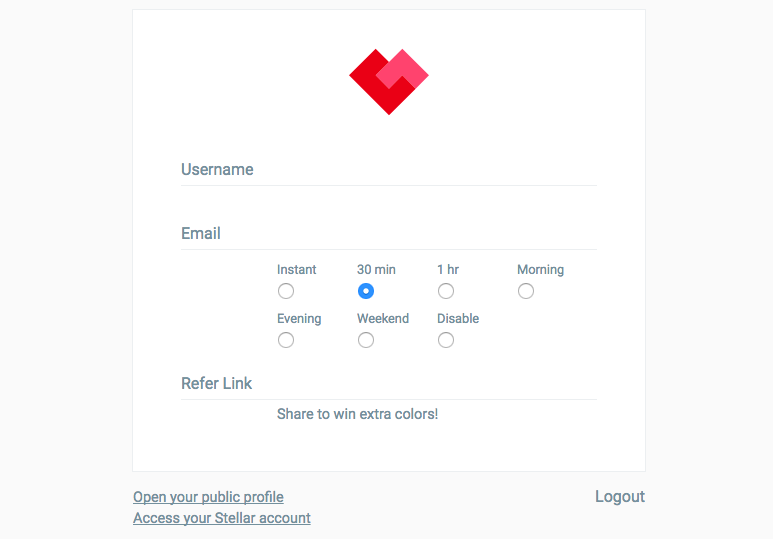 Click the “Access your Stellar account” hyperlink at the bottom left of the page. Explore your account using this ledger explorer on the testnet. 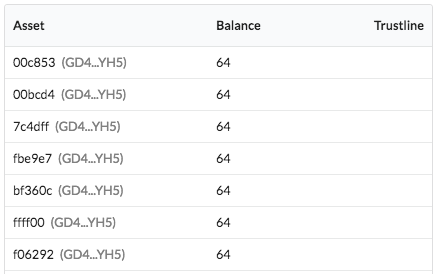 You have been issued a limited number of colors as assets on the Stellar test network. You use each color asset to create pixel glyphs. Your starting balance of 64 units of each color asset depletes as you “spend” a unit filling in a pixel on a pixel glyph of your own creation. 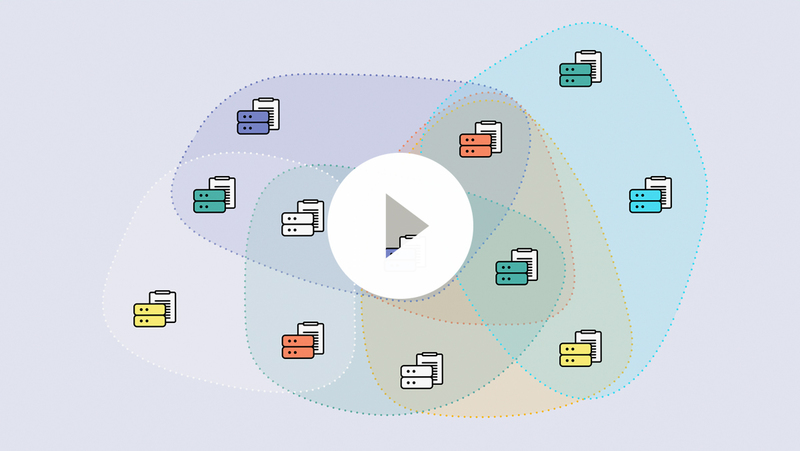 Now that you have familiarized yourself with your newly acquired digital assets, explore the visual representations of those digital assets on the Colorglyph Create page. Return to the Colorglyph site and click on the plus icon in the menu at the top right of the site. Select different colors on your palette on the right, and notice the smaller, unselectable boxes - these are colors you have not yet collected. 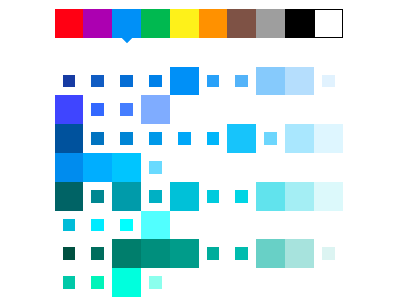 To create your first glyph, select a color from your color palette and click on a blank pixel on the pixel grid to paint that pixel with that color. Make something simple for your first glyph, add a title and story, and click save. To get more colors and replenish colors you have depleted through glyph creation, trade with other users. 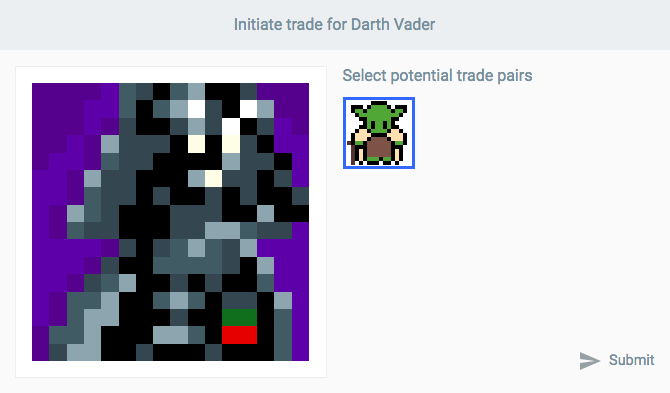 Visit the Colorglyph home page or popular page and select grey trade icon button on the glyph you’d like to trade for. 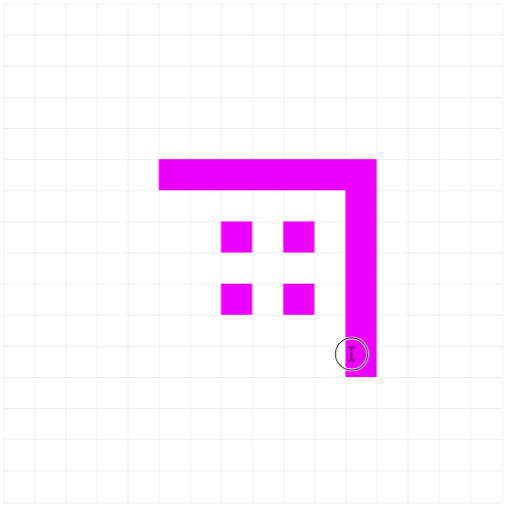 In the next window, select the glyph you’d like to trade in for your desired glyph and submit the trade. You can select multiple glyphs that you are willing to part with to allow the person on the other side to chose which glyph they want most. Wait for the other user to accept or deny your offer.